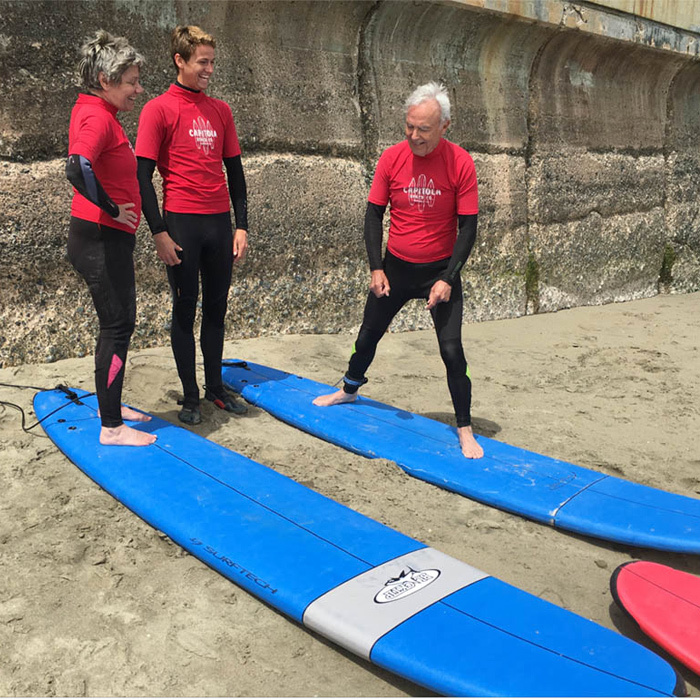 Capitola offers up a beginner break perfect for the novice surfer up to the expert that just wants to cruise and have some fun. Capitola’s gentle rolling waves make it easy for anyone wanting to take home a memory of California culture. Don’t worry. No bad surfer attitudes here. 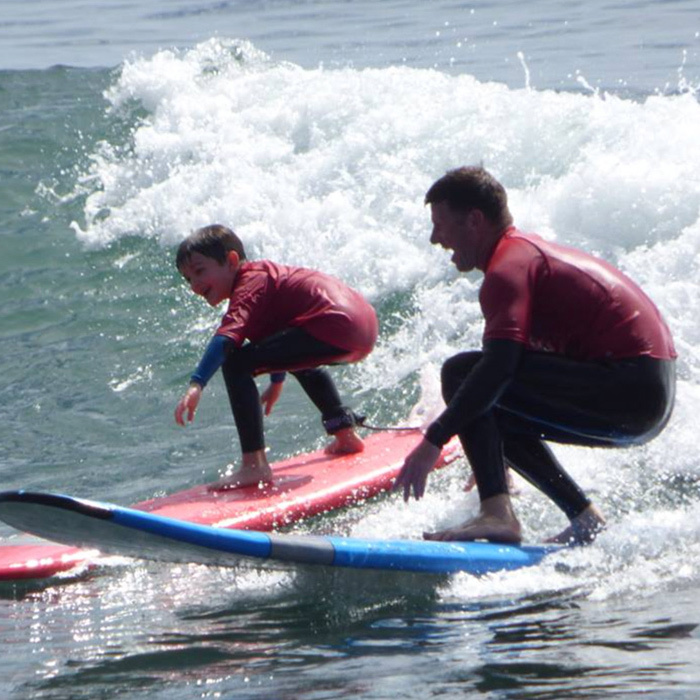 Capitola surfing is a mix of the whole family having a great time. 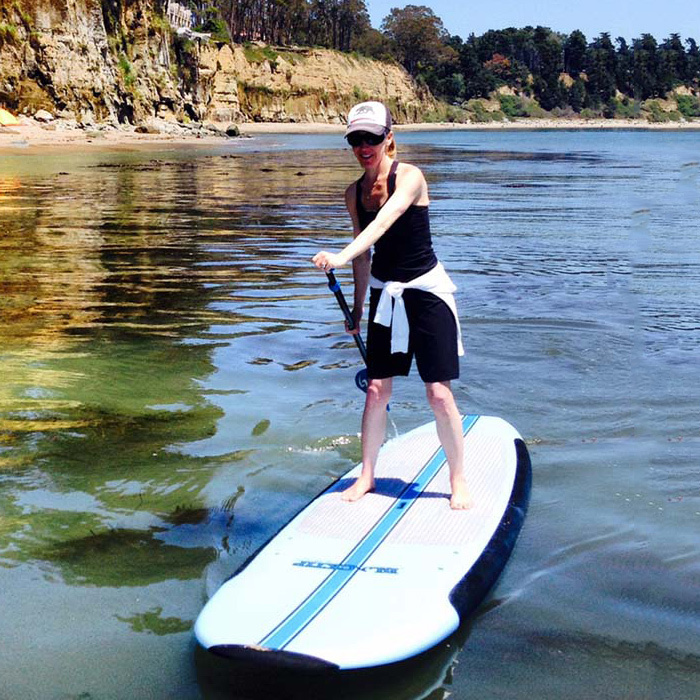 Spend an afternoon exploring the waters off Capitola on an SUP. Feel like you’re walking on water while you check out what locals call the Na Pali Coast of California. There are a stretch of hidden beaches just west of the Capitola Wharf. These hidden coves are only accessible by boat or SUP during high tide. Paddle east towards New Brighton Beach along the Depot Hill cliffs and you might get lucky and see some sea rays and small harmless sand sharks on clear water days. Relax and just cruise around and check out all the beautiful moored boats out past the Capitola Wharf. 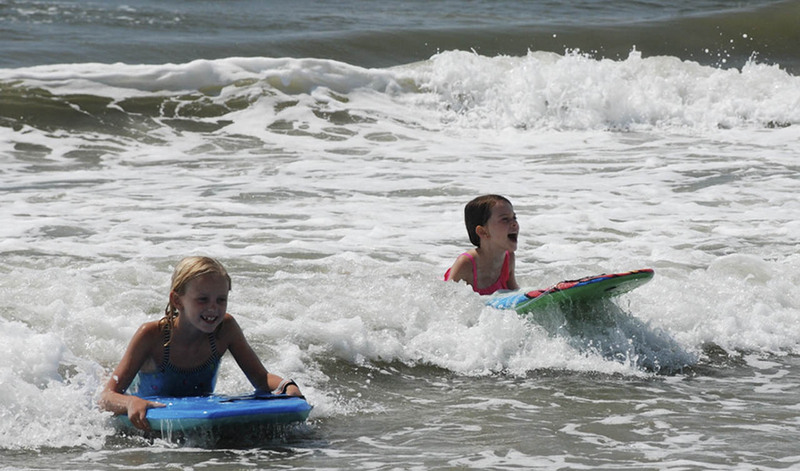 Boogie boards are great fun for all ages. You can rent or purchase boogie boards on the Capitola wharf. The area between the large and small jetties is a great place to get your feet wet. Fun for the kids wading in knee deep water to those wanting to catch the larger swells just off the beach. 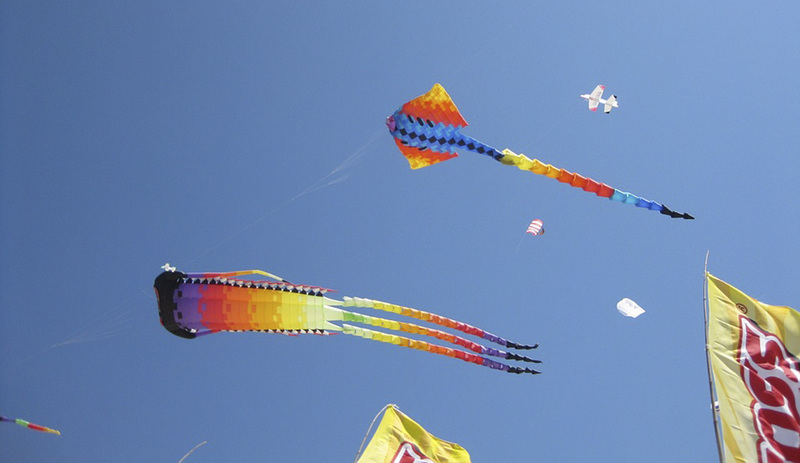 Purchase a kite in town and fly it while you sit on the beach letting the sand sift through your toes. Explore the kelp beds just off the beach in Capitola on a Kayak. If you’re lucky you’ll see sea lions, sea otters, and the occasional porpoise or dolphin. 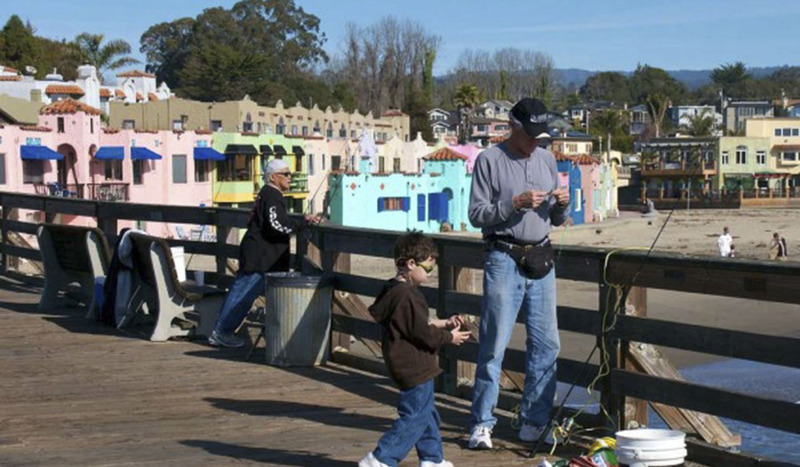 Go fish right off the Capitola Wharf. Rent a fishing pole at the bait shop on the wharf. No fishing license required when fishing off the wharf! Go a step further and rent a boat off the Capitola Wharf and head out to catch your own “big one”. 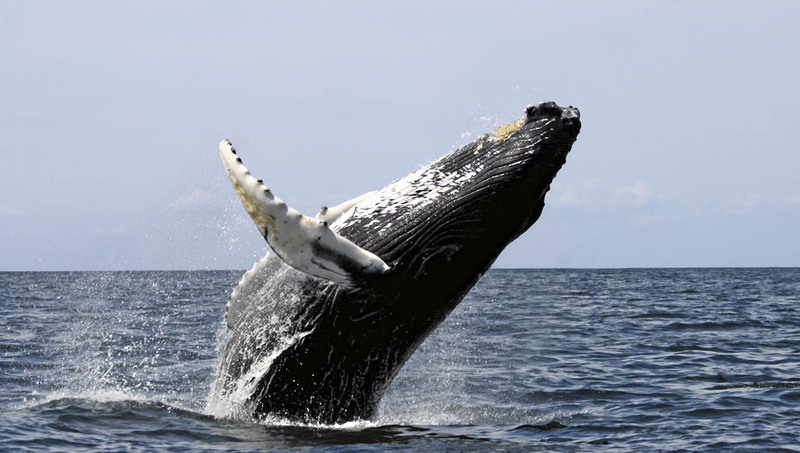 Catch a whale watching tour out of Santa Cruz or Moss Landing Harbors. The Spring Season is an abundant time for whale watching in the Monterey Bay. 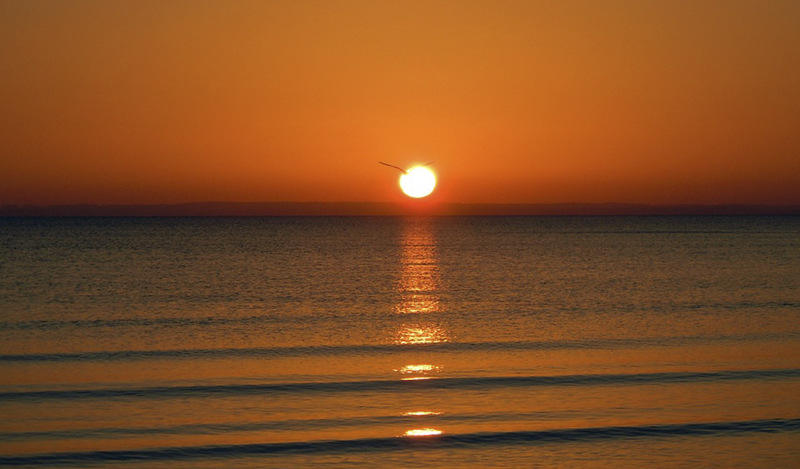 Take a tour or bring your binoculars and watch from the shore! Catching the Sunrise and Moonrise from the western bluffs of Capitola is a favorite. Make the sort walk to the edge of the Jewel Box neighborhood or walk up along Cliff Drive. The evening sunset is best from Depot Hill bluff overlooking down town Capitola Village. Take the walk up the set of 86 steps to watch the sun set over Capitola. During low tide, walk along the cliffs between Capitola Village and New Brighton Beach and explore tide pools and look for the many fossils that line the rocks. 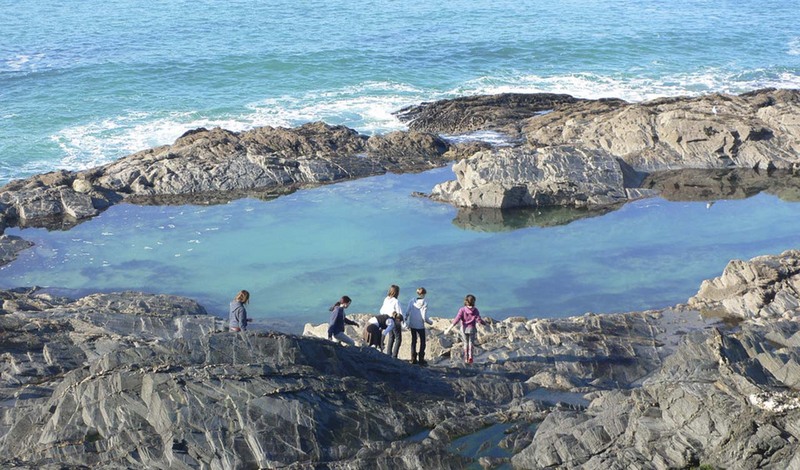 Check ahead to see when low tide is to plan the best time for this activity. 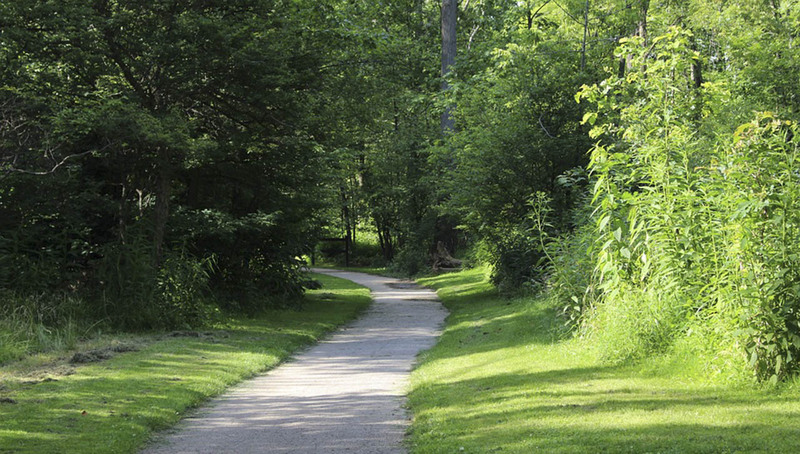 Soquel Creek foot path – Take the leisurely walk along the peaceful Soquel Creek. Start on the walking trail just to the east side of the Stockton Bridge the spans the creek and head down the path that leads up the creek. You can feed the ducks. You can bird watch. If you’re really lucky you might see “Jackson” the large white snowy egret (bird) doing some early morning fishing or our local Great Blue or Night Herons. Late Spring and early Summer is a great time to keep your eyes out for little baby ducklings along the creek. Eucalyptus Grove – Walk along the rail road tracks from the Depot Hill in toward New Brighton State Beach underneath the long grove Eucalyptus trees. The smell is unforgettable and brings visitors back to experience the beauty of this amazing Eucalyptus forest.